The story of Charlotte’s Web starts when Wilbur was born and follows his life at the farm. 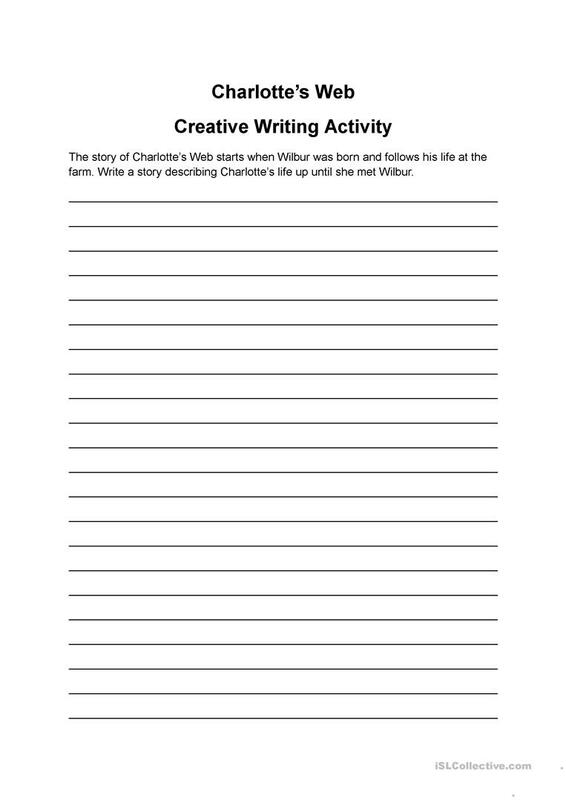 Write a story describing Charlotte’s life up until she met Wilbur. 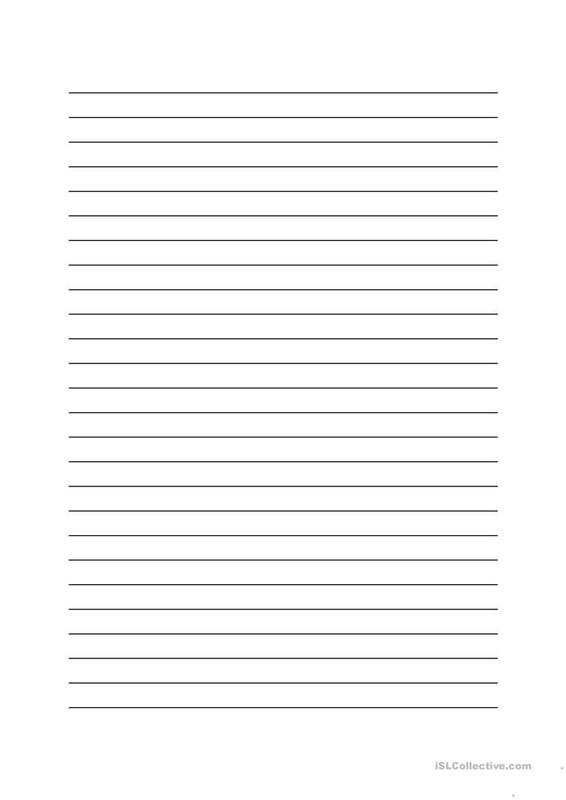 The present downloadable printable is a great resource for elementary school students at Elementary (A1) level. 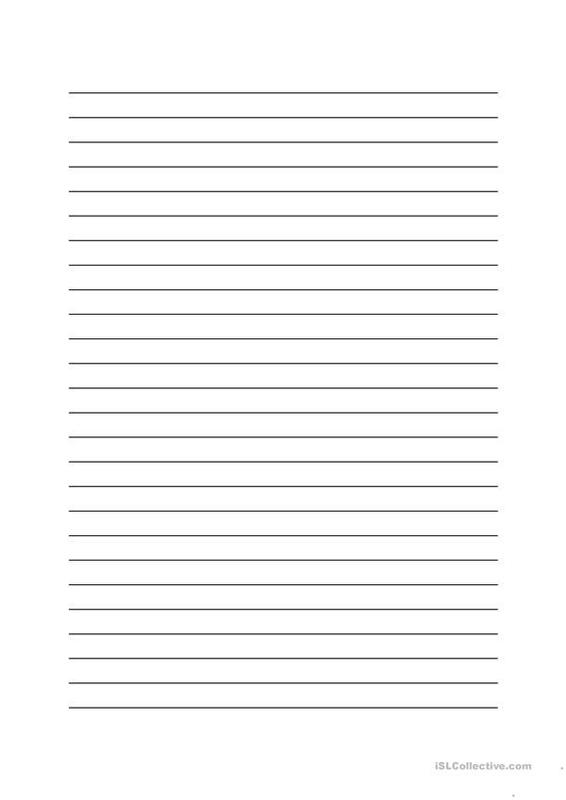 It is a valuable material for working on your class' Writing skills. frater0266 is from/lives in South Korea and has been a member of iSLCollective since 2013-01-30 09:54:53. frater0266 last logged in on 2013-01-30 23:50:59, and has shared 1 resources on iSLCollective so far.